The EU yesterday (27 February) extended its remaining sanctions on Belarus and warned Minsk it would have to make progress on fundamental freedoms to see them lifted. Brussels also piled more sanctions on North Korea after it carried out more missile tests. 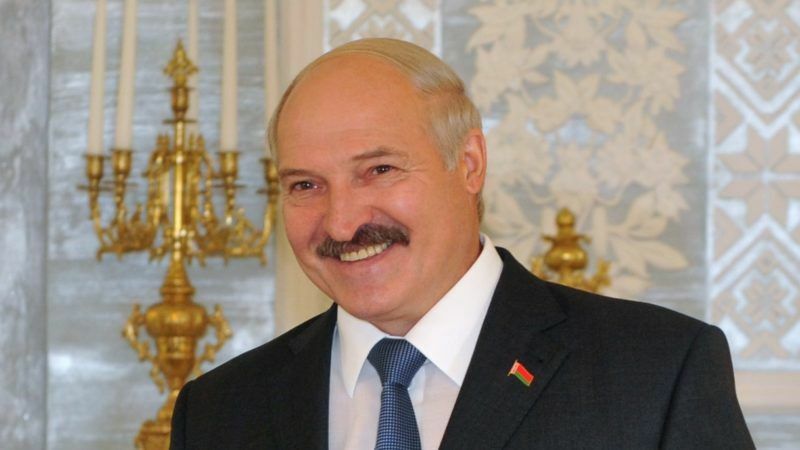 In February last year, the EU ended nearly all of its sanctions against Belarus, including those targeting long-time leader, President Alexander Lukashenko, citing improvements in its human rights record. These included asset freezes and travel bans against 170 individuals and three entities. Bu the EU maintained measures against four people linked to the disappearance of two opposition politicians, plus an arms embargo against the country as a whole. In a statement Monday, the European Council said these sanctions would remain in force for another year and the EU would watch progress closely. 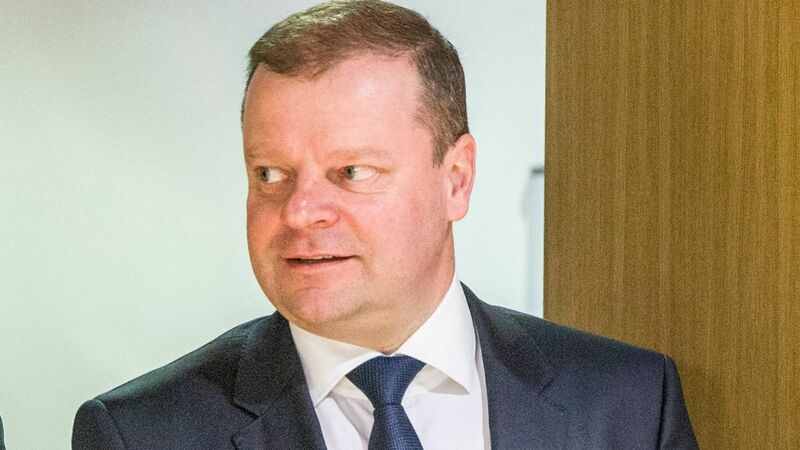 EXCLUSIVE / On his first visit to Brussels, newly-elected Prime Minister of Lithuania Saulius Skvernelis shared his fears with Euractiv.com about the building of a nuclear plant in Belarus, 40 km from Vilnius and of the hybrid war waged by Russia against the former Soviet republic. “Tangible steps taken by Belarus to respect universal fundamental freedoms, rule of law and human rights will remain key for the shaping of the EU’s future policy towards Belarus,” it said. The February 2016 lifting of most sanctions capped an improvement in strained EU relations with Lukashenko, in power since 1994 and who has largely aligned himself with Moscow, the country’s Soviet-era master. Diplomatic sources told AFP at the time that while some EU member states had reservations about dropping the sanctions, most felt it was the best option and Brussels would keep a close watch on human rights. The sources also noted that Lukashenko had played a significant role in EU efforts to end the Ukraine crisis by hosting a series of peace talks between Kiev and pro-Moscow rebels in eastern Ukraine. 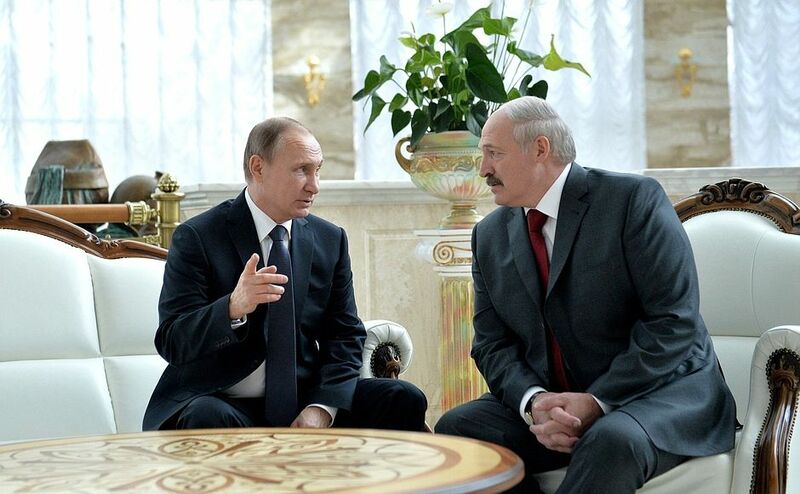 Russia and Belarus remained allies after the collapse of the Soviet Union but their relationship has soured lately. The main point of contention appears to be energy supply. Euractiv Germany reports. The EU also imposed additional sanctions on North Korea over nuclear and ballistic missile tests carried out in defiance of the UN Security Council. The decision, implementing a November UN resolution, comes with North Korea in the international spotlight after the assassination in Kuala Lumpur airport of Kim Jong-Nam, the estranged half-brother of leader Kim Jong-Un. The Council said the new measures include restrictions on trade in coal, iron and iron ore, plus a ban on imports of copper, nickel, silver and zinc from North Korea. 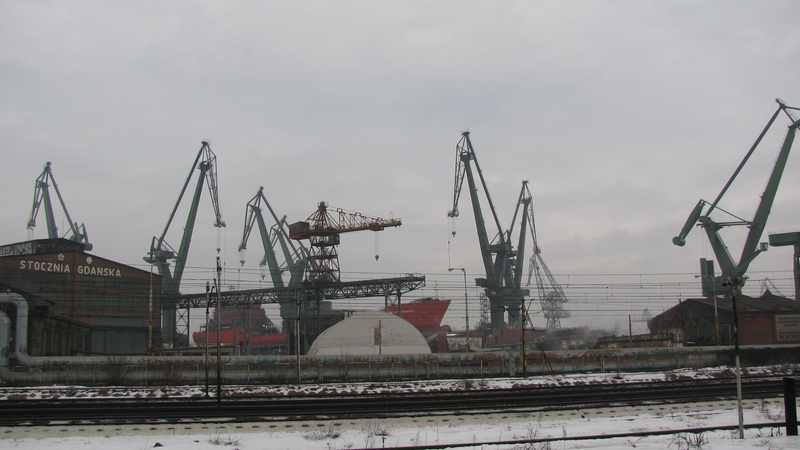 The sale of new helicopters and vessels to North Korea was banned, while tighter controls were introduced on the transport, finance and property sectors. Member states will also curb any teaching, training or scientific links which might benefit North Korea’s nuclear and ballistic missile programmes, it added. North Korea has sent hundreds of workers to labour as “state-sponsored slaves” in member states as Pyongyang seeks to circumvent international sanctions aimed at starving it of money over its nuclear weapons programme, rights campaigners said on Wednesday (5 July). EU sanctions against North Korea date back to 2006 and are part of international efforts to reverse a nuclear and ballistic missile programme which experts believe is intended to give Pyongyang the capability to hit the US mainland. A UN report seen by AFP last week said many states were failing to implement sanctions effectively while North Korea got around many of them by using middlemen and front companies, notably in Malaysia and China. China, North Korea’s main trading partner and ally, suspended all imports of coal from North Korea last week but analysts said this may have been linked to the killing of Kim Jong-Nam who had close ties with Beijing, rather than to the sanctions regime.